No.10 (2.0mm) Nylon Screen Cloth, 10in Square - Gilson Co.
10in, No. 10 (2.00mm) Nylon Square is designed to fit non-metallic or brass two-part sieve frames. 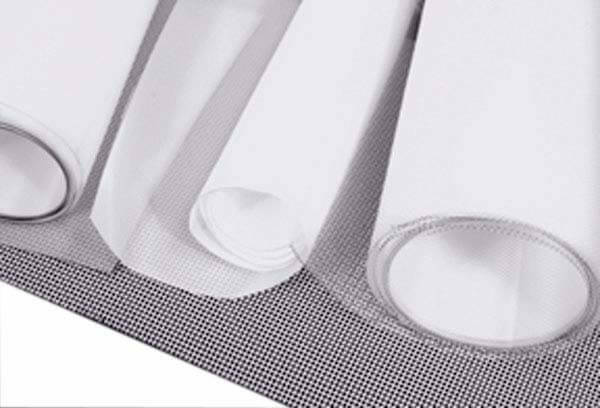 Square has a circle of tough, resilient material embedded in the mesh to act as a sealing gasket. Opening sizes are equivalent to ASTM E11 sizes, but may not meet tolerance specifications.